We have fully documented procedures to ensure consistency of service each and every time. This ensures that each client receives an unparalleled customer service experience – not just the finance. 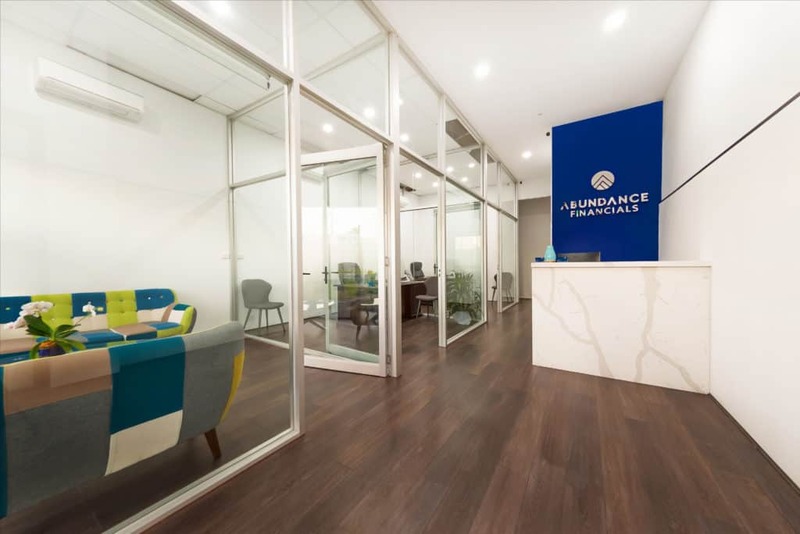 For personalised care and a loan that is customised to match your requirements, Abundance Financials is the sound choice. Talk to your Abundance Financials professionals today.